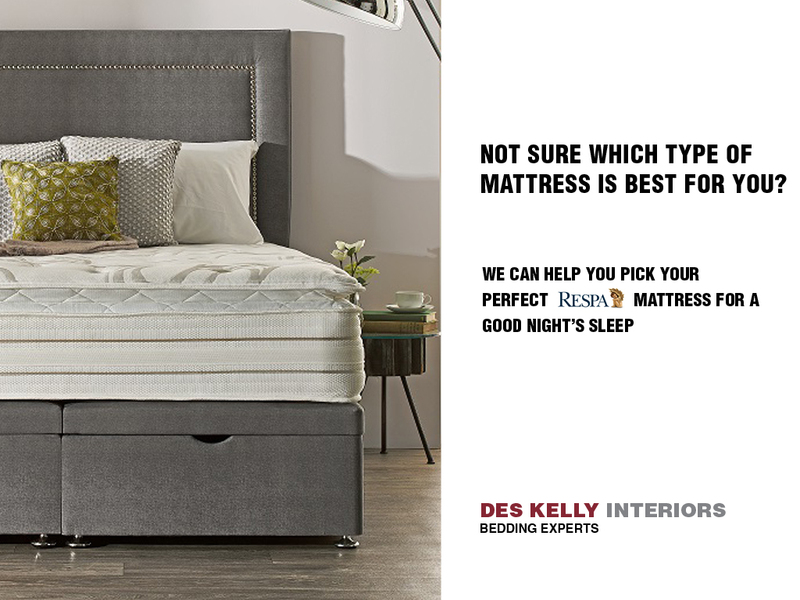 Click here to avail of our FREE MEASURING & ESTIMATE service. 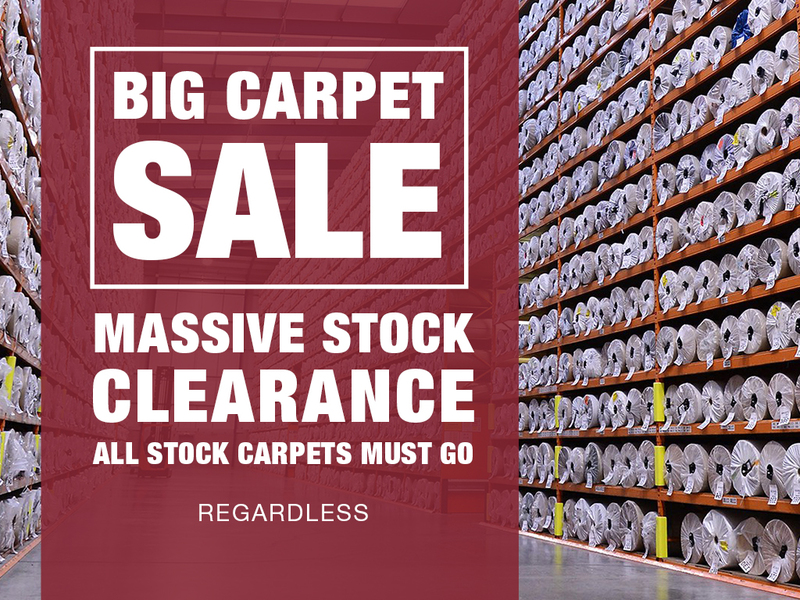 Advanced stain resistant carpet. Easy to clean & hassle freeUsing advanced wipe clean technology. Long lasting wear retention. Founded in 1960 under the name UNILIN who produced flax chipboards in Ooigem, Belgium. The Quick-Step Flooring brand was established in 1990 in Belgium as the first brand of laminate flooring in the region. Over the years Quick-Step laminate and and hardwood flooring is a name that has become synonymous with quality and affordability. 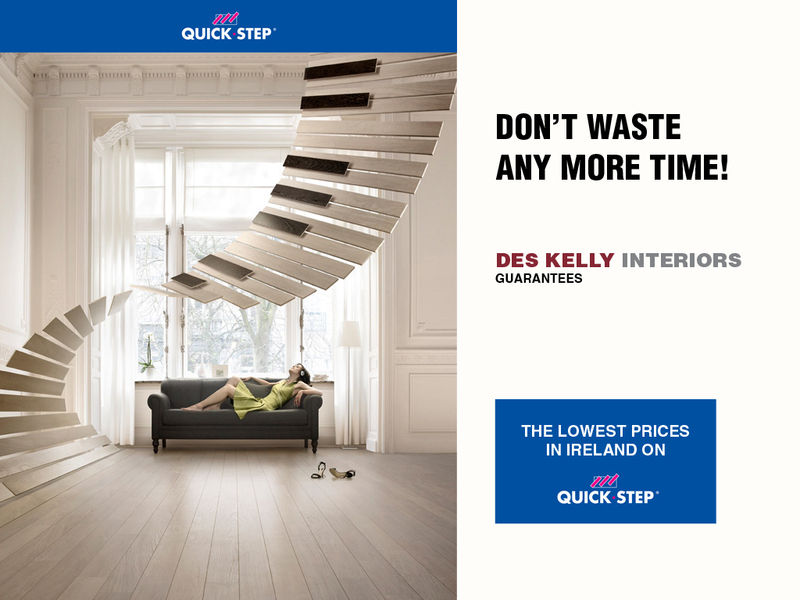 At Des Kelly Interiors we are proud to be Ireland’s premier suppliers and installers of Quick-Step laminate and hardwood wooden flooring. As such, here are 10 reasons we think you should choose Quick-Step.